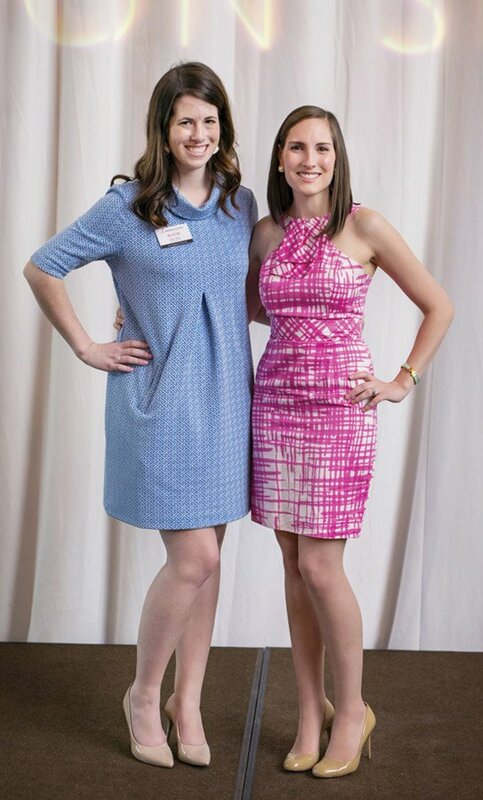 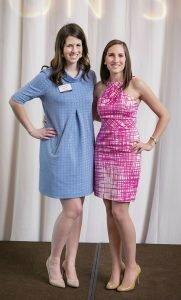 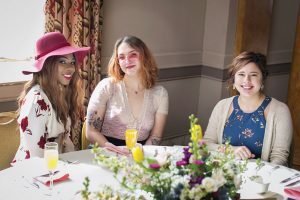 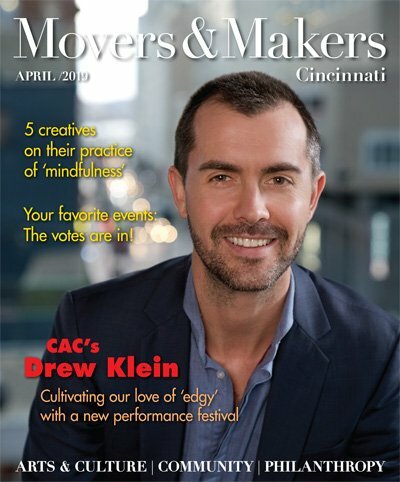 Bloom, the Junior League of Cincinnati’s spring fundraiser, raised more than $50,000 to support its mission of developing the potential of women and improving the community. 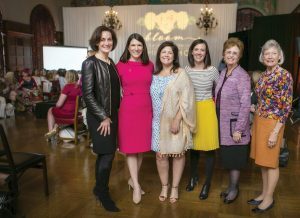 About 290 guests enjoyed lunch and the style show, as well as shopping a pop-up boutique and joining in raffles and a silent auction. 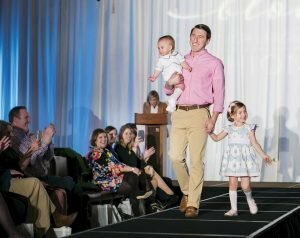 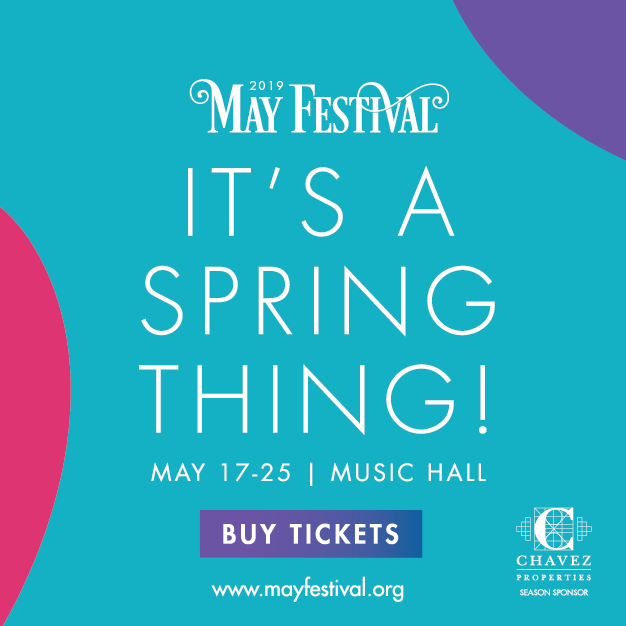 Sponsors included Truepoint Wealth Counsel, M. Hopple & Co., Melanie Chavez, Cassady Schiller CPAs & Advisors, Kathryn Hayden Photography, Kendra Scott, Carol Harris and Kelly Pear, Taft Stettinius & Hollister and Bake Me Home.